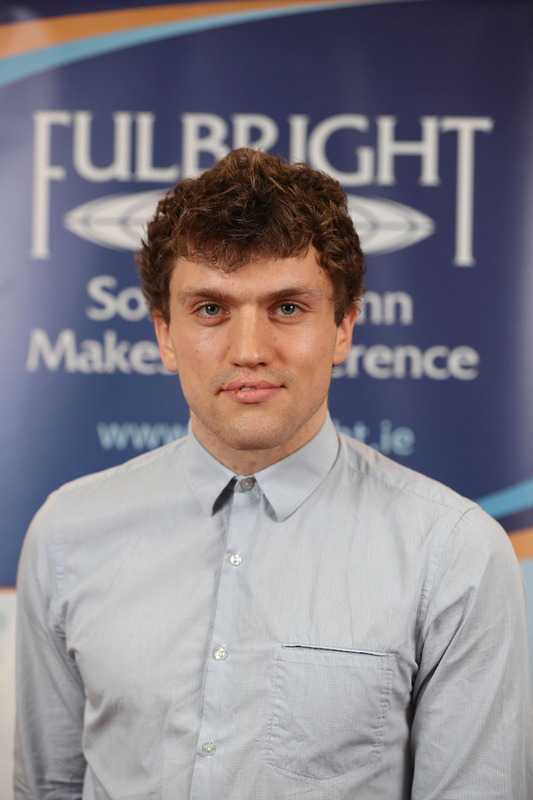 Mr Shane ODonnell is pursuing a PhD in microbiology at University College Cork. He has previously received a BSc in Genetics at UCC. His current research focuses on the effect the genus Lactobacillus has on human health through its impact on the gut microbiota. As a Fulbright Student to Harvard University, he will conduct a trial analyzing the impact Lactobacillus casei has on the microbiome. Specifically he will look at the role of L. casei in ameliorating symptoms associated with IBS, utilizing a transgene mouse model capable of maintaining an ideal Omega3 Omega 6 ratio.